The Longfellow School building is home to a variety of district programs designed to boost student success. At Longfellow you will find several early childhood education classrooms, the Area Learning Center, and the EarlyVentures childcare program. 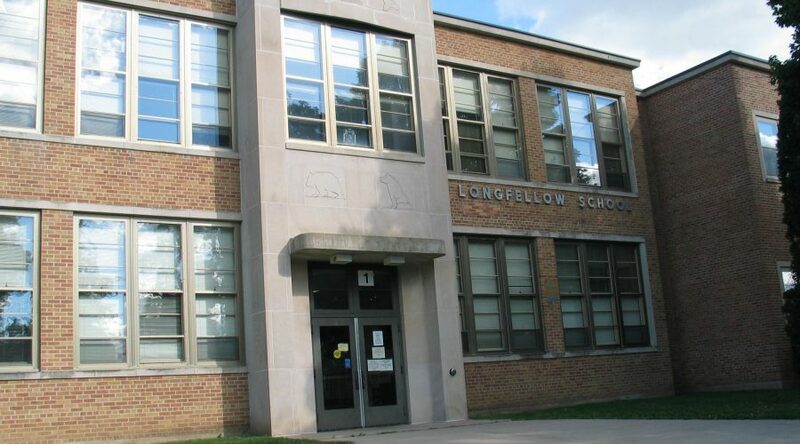 Longfellow also houses the Teaching & Learning and Special Services departments. Preschool and early childhood special ed programming is offered to ensure young children have the skills necessary to enter elementary school. The EarlyVentures Learning Center is a childcare center for infants, toddlers and preschoolers. The Area Learning Center (ALC) provides a safe and inviting non-traditional education environment for qualifying students under the age of 21. The ALC offers a day program, independent study, teen parenting classes and dual enrollment options.